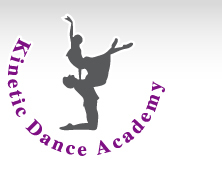 KDA ballet lessons adopt the course outline from world renowned Royal Academy of Dance. The Royal Academy of Dance is a dominant international dance institute which specializes in fostering dance instructors and assessing students’ ballet standards. Currently it houses the world’s most extensive and prominent ballet team. Its course outline is being used in over 60 countries around the globe, providing standard ballet teaching materials and grade assessments for over 200 thousand students worldwide annually. Tens of thousands of students partake in the internationally recognized examination, allowing the youths of our country to partake and earn a certificate as well without having to leave the country.